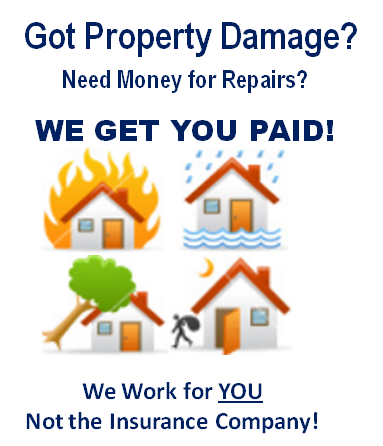 AAA Public Adjusters of PA & NJ, Services Philadelphia, Bucks, Chester, Delaware Counties. New Claim? Under Paid Claim? Denied Claim? Contact our expert now! Simply fill out our form below and a representative will contact you soon. 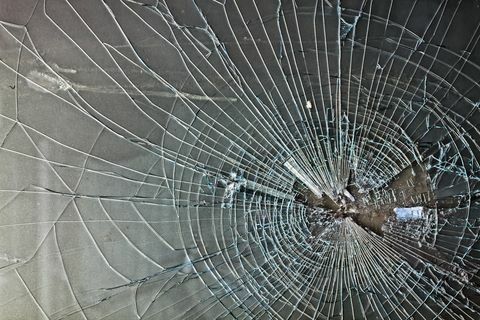 AAA Public Adjusters, LLC is the nation’s leading property loss consulting firm headquartered in Philadelphia, PA with additional offices throughout Pennsylvania, New Jersey, Delaware and Maryland. 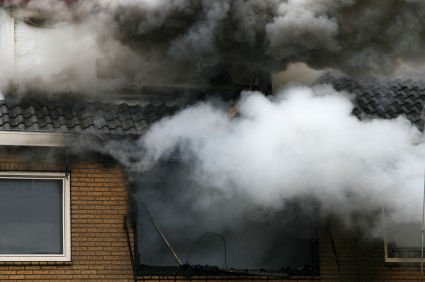 Started over 25 years ago, our public adjusters do more than just prepare & file insurance claims. We leverage our adjusters’ extensive property and insurance knowledge to safeguard our clients’ interests (policyholders, including home and business owners) under their insurance policies and increase their recovery from losses. AAA public insurance adjusters are insurance claim professionals who strictly represent the insured in negotiating a property damage claim. AAA public insurance adjusters have the knowledge and expertise in appraising and evaluating property damage, whether it is building, personal, business interruption or additional living expenses. We are paid a small contingent fee based on the total settlement of the loss. 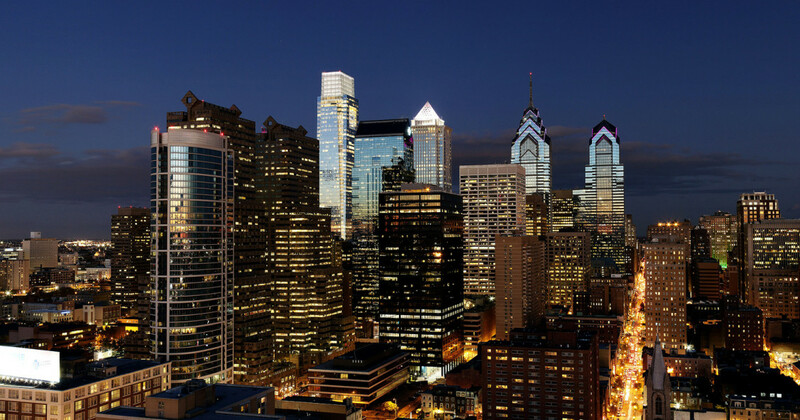 Each office throughout the Delaware Valley offers support from experienced public adjusters, who have helped residents of Bucks County, Chester County, Delaware County and Montgomery County. Additional areas we serve include: Camden County, Burlington County, Atlantic County, and Ocean County. 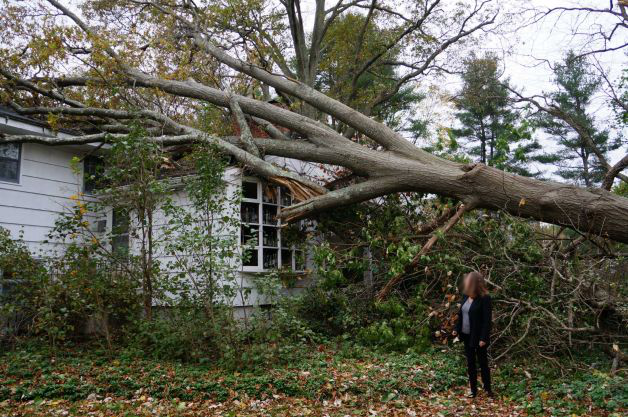 If you need assistance with making a property loss claim, whether it is a homeowners claim or business claim, please give us a call or fill out our contact form today.